In this third adventure featuring the lovable detective William Murdoch, he becomes involved with the apparent suicide of Constable Oliver Wicken – a man who was the sole support of his mother and invalid sister. 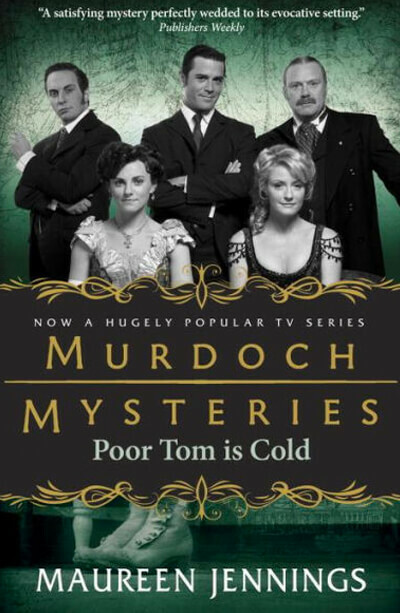 But further investigation by Detective Murdoch takes him far afield and he begins to suspect that the Eakin family, whose house adjoins the one where Wicken died, is more involved with the case than they admit. Whether describing a tooth extraction, the unquestioning prejudice toward the few Chinese immigrants in the city, or the well-intentioned, but bizarre, treatment of mentally ill women, Maureen Jennings once again brings the period vividly to life. – Teresa Chris, Publishers Weekly, Copyright 2000 Reed Business Information, Inc.